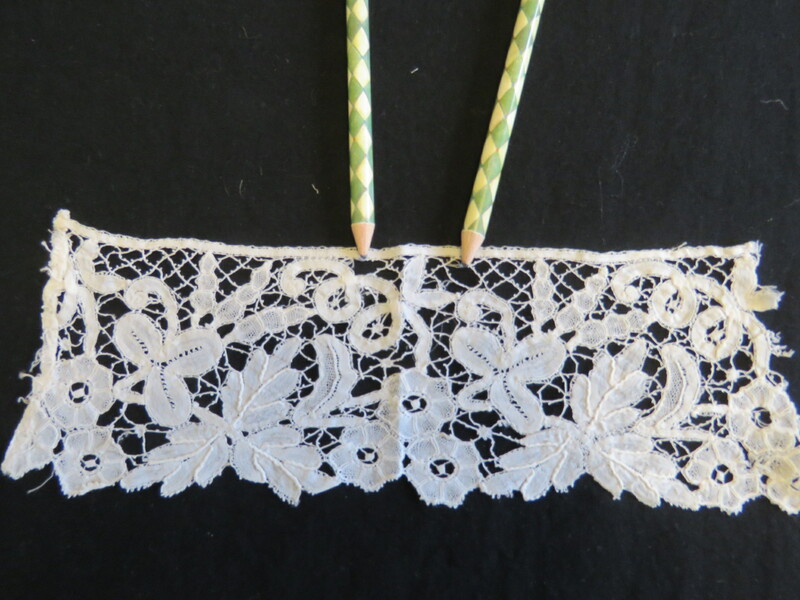 This is a 22 pc lace lot of antique lace trims and vintage lace trims edgings. There is antique crochet lace and filet lace work, appliques as well as a handmade crochet bodice top for a nightgown. There are a few assorted pieces for re-purpose and craft projects. There is 30 plus yards in total of beautiful pieces of white, cream, rose, ecru and tan antique vintage lace trim edgings. The lace lot is in "as found" condition and has not been washed.